!!!!!!!! !MUST HAVE 3/4 TON OR GREATER TRUCK TO HAUL IT!!!!!!!!!!!!! 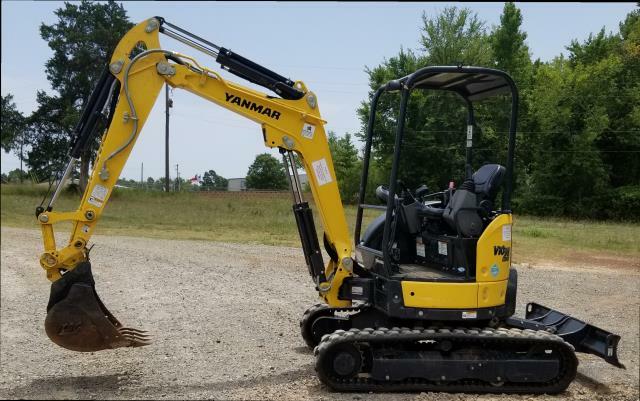 * Please call us for any questions on our excavator mini v25 yanmar rentals in White Oak, Longview, Gilmer, Gladewater, Big Sandy, Kilgore, and all of East Texas.